Each restaurant will be serving up Tasting Bowls or Plates for guests to enjoy and you will have a chance to visit many different types of restaurants throughout the event, meet some new food loving friends, meet the chefs, and learn about each of the participating restaurants. You may have a chance to taste all sorts of noodles from chow mein to spaghetti to mac & cheese, pho, pad thai, ramen and more. Touring many ethnic eateries and tasting noodle dishes including American, Chinese, Filipino, Hong Kong, Indian, Italian, Korean, Sri Lankan, Taiwanese, Thai, Vietnamese, and more. If you haven’t been to our previous Noodle Mania event, Novus TV featured our last event on Food Finds (view here). Visit each of the participating restaurants at your leisure by bike, moped, car, transit, walking, or carpooling. Registration: tba -this is where you will show us your printed or digital tickets and will pick up your Noodle Mania passports. L’Antipasto is Yaletown’s only Italian Tapas wine bar, a family-run, authentic Italian restaurant. We source the highest quality imported ingredients from Italy & combine them with seasonal ingredients. 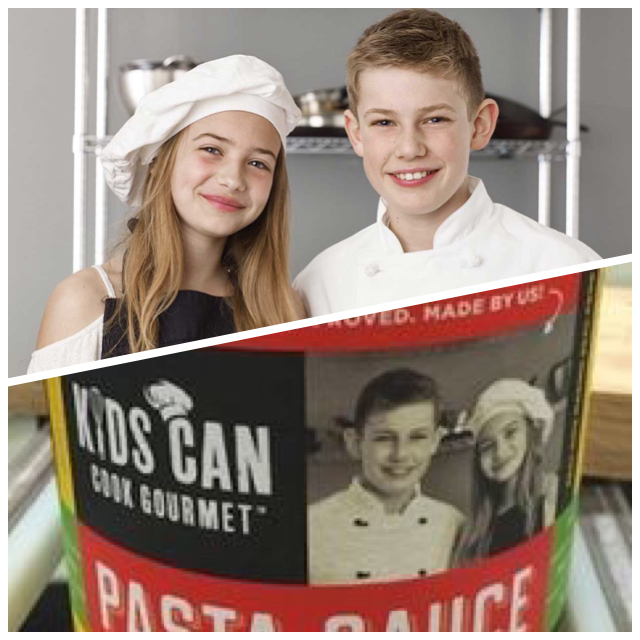 Teenage chefs Skylar and Chloe who own the Kids can cook Gourmet pasta sauce. Tickets: Think about Christmas gifts! Ticket price includes tasting bowls or plates at each of the participating restaurants throughout the evening. (Beverages are included at some restaurants which will be noted, you are welcome to purchase wine, beer, cocktails or mocktails at each of the participating restaurants). Note: ALL Tickets must be purchased in advance online. All ticket sales are final. No exchanges or refunds; however you are welcome to transfer the ticket to another person for the same event if you notify us at least 48 hours in advance with name (s) of who will be attending in your place. Participating restaurants subject to change. Event produced by CMI Chat Media Inc. This is an all ages event and everyone is welcome.